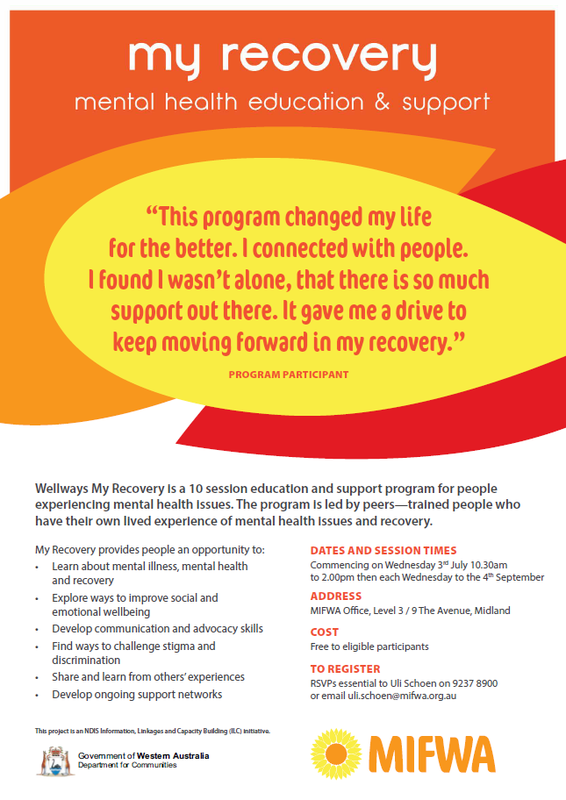 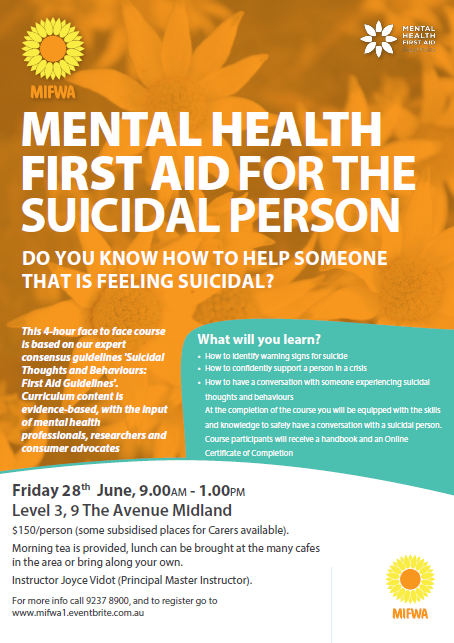 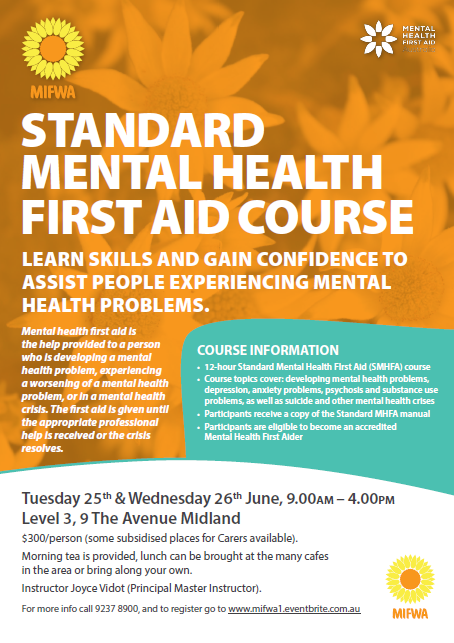 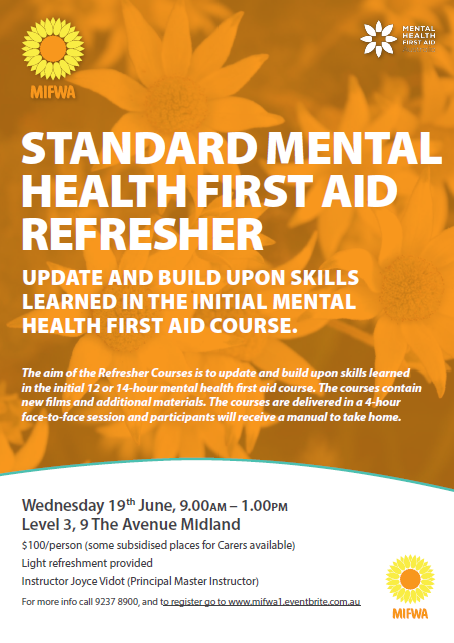 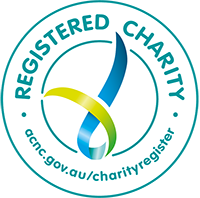 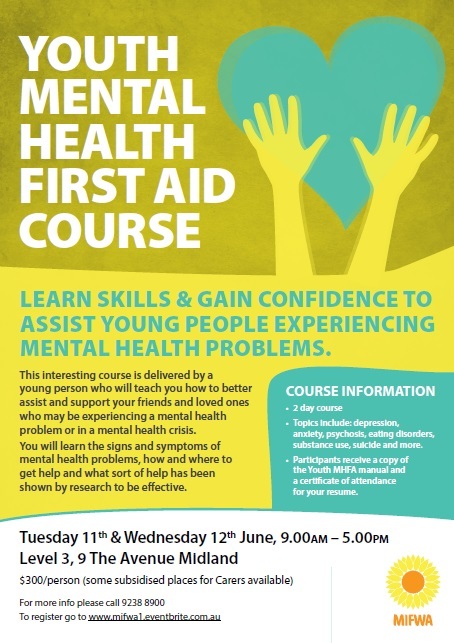 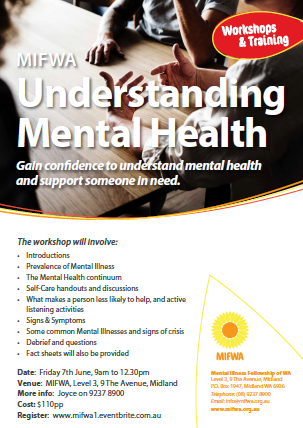 Update and build upon skills learned in the initial Mental Health First Aid course. 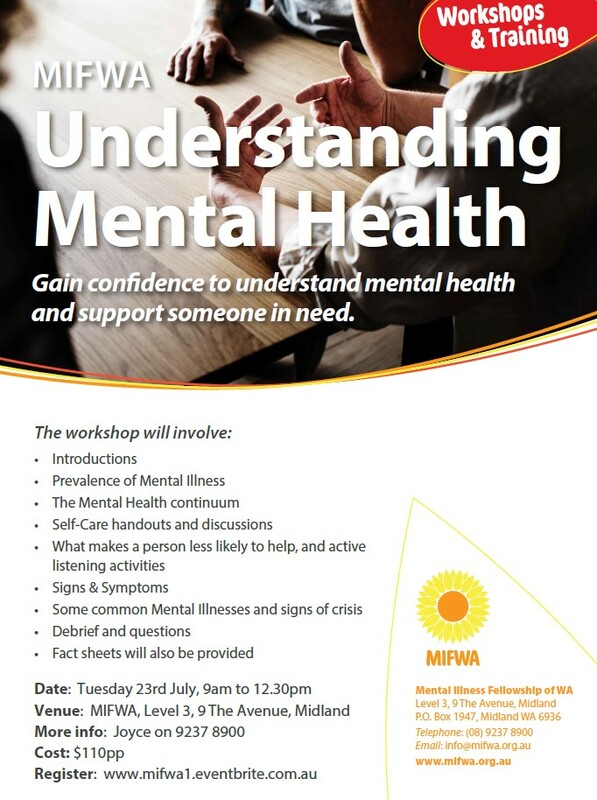 Help someone when they need it most. 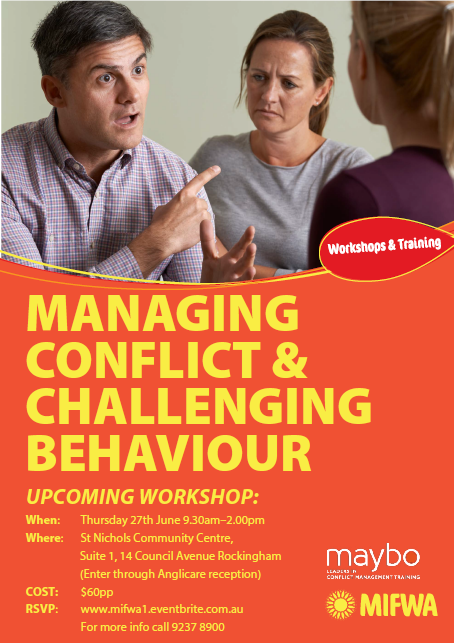 Need help to gain the confidence to manage a possible conflict?